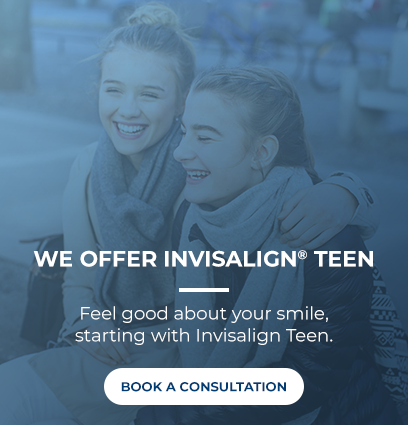 At Ortho 101 in Grande Prairie, we offer braces as a treatment option for our patients who are looking to straighten their teeth and restore proper form and function to their smile. Braces are a combination of brackets and wires that gradually shift your teeth into place by applying a constant, gentle pressure on the teeth. Although you may be considering braces for aesthetic reasons, it is important to understand the health benefits associated with braces. Straight teeth can help you effectively bite, chew, and even speak.